Setting up your Timeero account with QuickBooks Online only takes a few minutes. Once you are integrated with QuickBooks, you can sync your employees time and jobs right into QuickBooks. Follow the on-screen wizard provided by QuickBooks. 3. 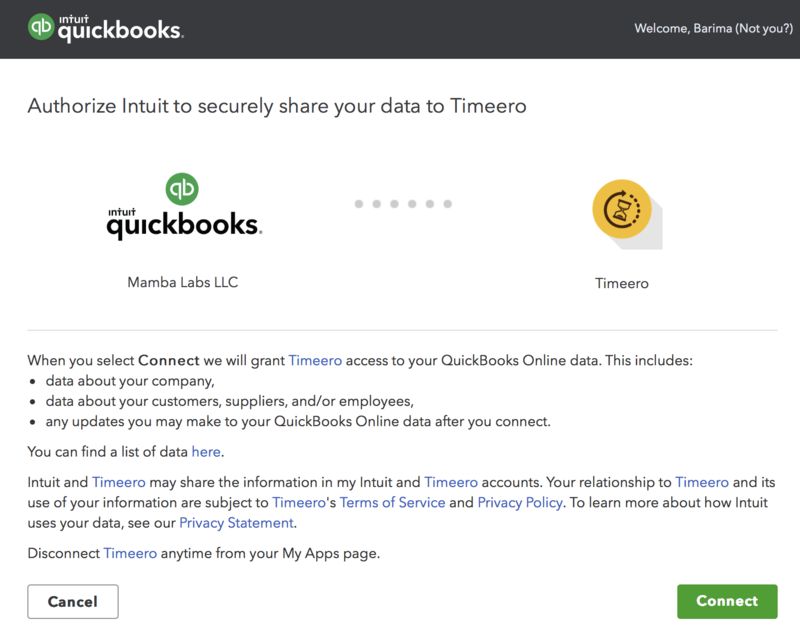 Once you are connected to QuickBooks, you will need to map your Timeero users to QuickBooks users. 4. Next map your jobs in Timeero, to Customers in QuickBooks.